Happy 18th birthday! Hitting your big 18 birthday party is an exciting milestone that you will remember for the rest of your life, and you should celebrate it in style! 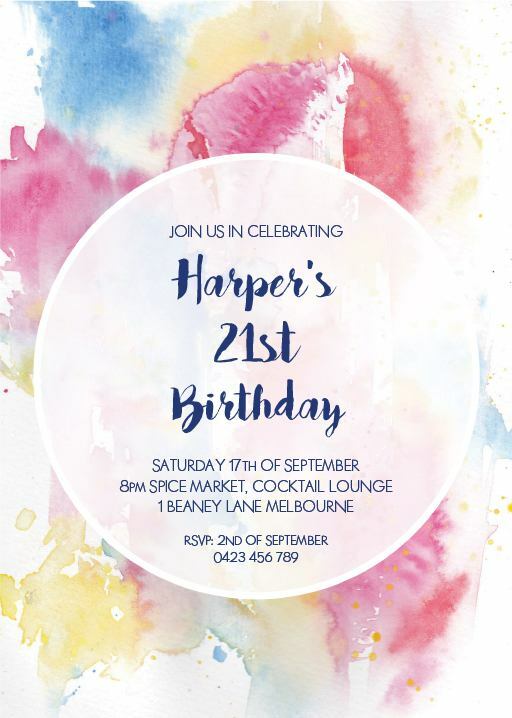 Your 18th birthday invitation is your first opportunity to make an impression on your friends and family members as you celebrate your birthday. Your 18th birthday invites and other 18th birthday cards (e.g. 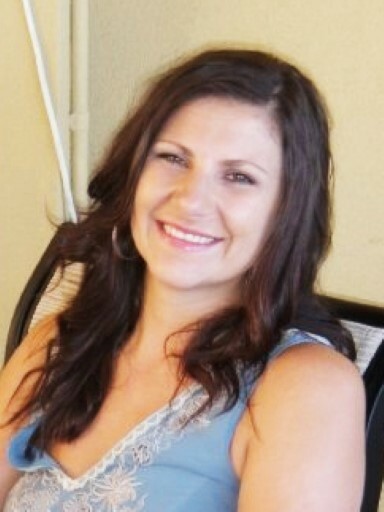 RSVP cards) make a statement about you, your personality and how you want people to see you. 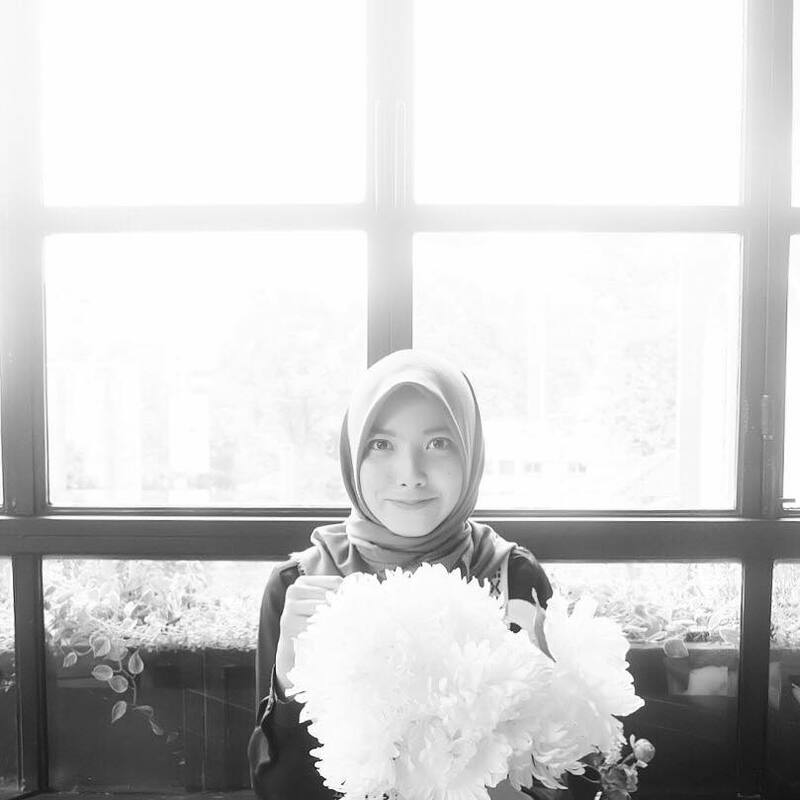 They will also make a huge statement about your 18th birthday party and tell guests what to expect. 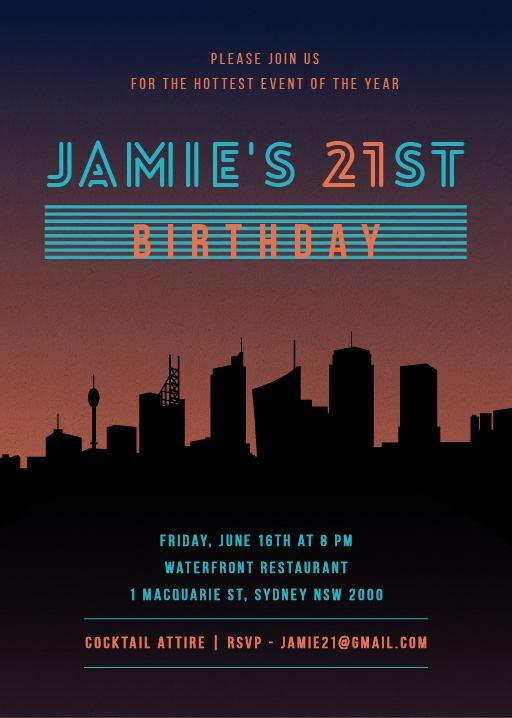 Your 18th birthday invitations design choice is the time to get all your guests excited about the party and give them a sneak preview of what is to come so they can’t wait to attend! 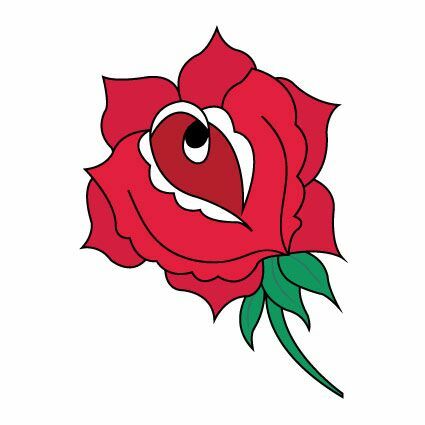 This means you need to find an 18th birthday invite that reflects you and your party as well as possible. 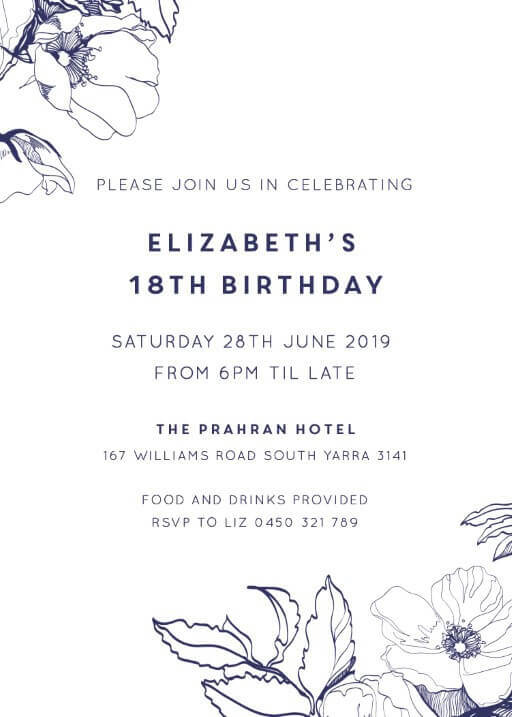 Browse our huge range of 18th birthday invitations online to find 18th birthday party invitations that are perfect for your occasion and your personality, or just to be inspired by 18th birthday invitation ideas to help you plan ahead. 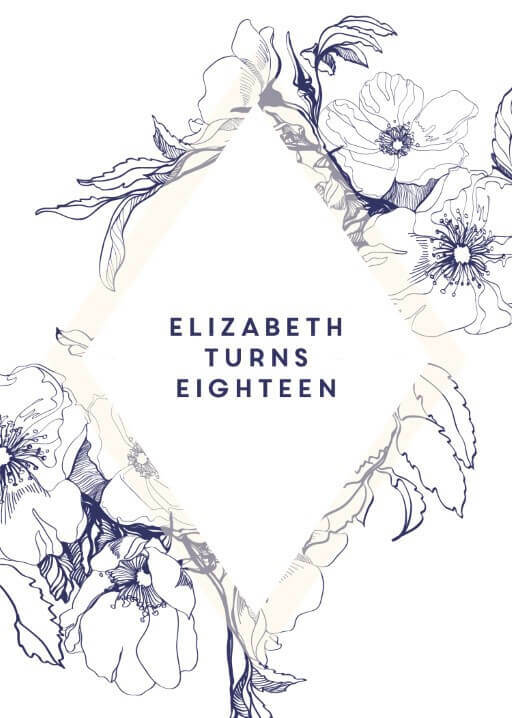 Eighteenth birthdays are a huge milestone, and the invitations and 18 birthday cards often end up being kept for decades as a memento of your 18 year old birthday party. Formality of party - Are you having a very formal, black tie affair? Or a casual backyard barbecue? 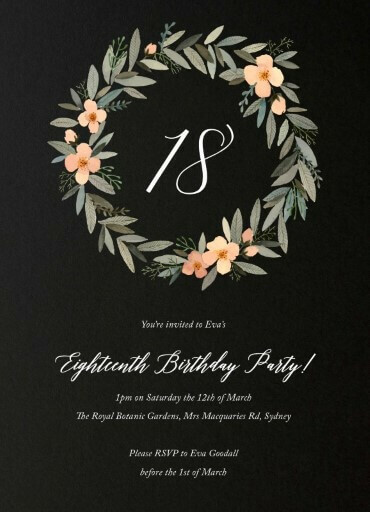 18th birthday invitations should reflect the style of eighteenth birthdays in question: whether that be formal, casual, or somewhere in between. Size of party - Are you inviting hundreds of people to a giant 18 bday party celebration, or keeping things intimate with a few close friends? 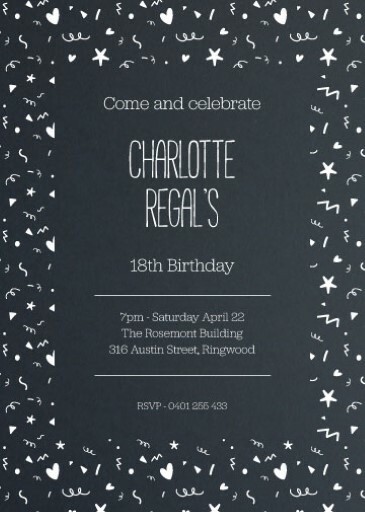 You might use the design of your 18th birthday invites to hint at the scale of your event. Activity at the party - Does your 18 year old birthday celebration centre around a particular activity? While food is often the focus, you may instead go for paintballing, a pool party, rock climbing, a spa day, or something else. If there’s going to be a central activity besides food and drink, you should try to express this on your 18th birthday invitation card. Theme of party - Does your 18 birthday party have a particular theme? 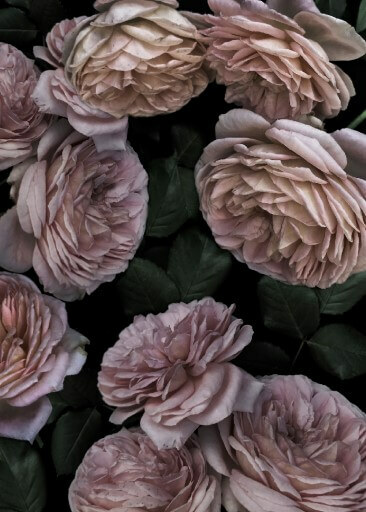 There are a number of popular 18th birthday themes you might be using: a 1920s style speakeasy, a tropical themed beach party, a safari themed cocktail party or a carnival themed extravaganza. 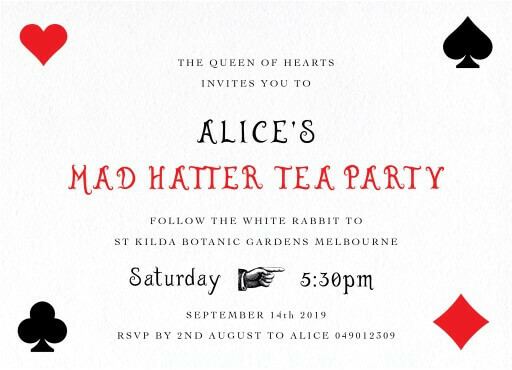 Whatever 18 birthday themes you choose, your 18th birthday invites should reflect the theme to get everyone in the right mood. 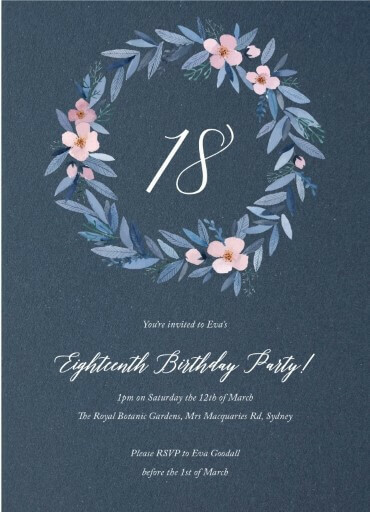 Colour palette - If 18 birthdays parties have a particular colour palette tying everything together, that should also be reflected in the design of the 18th birthday invitations. 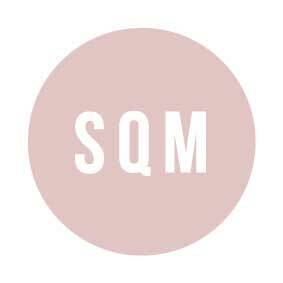 Design preference - Perhaps you love sleek geometric design or a vintage feel with scripts and embellishments. 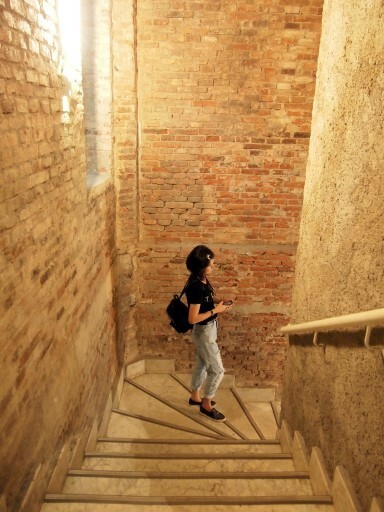 Whatever your taste in design, you can easily find something to match your preferences. 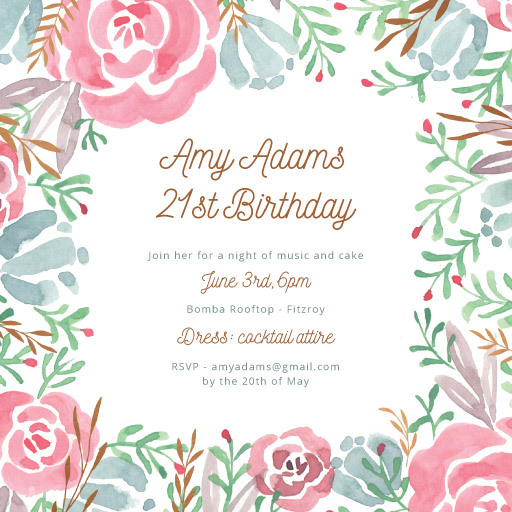 Browse our design styles for 18th birthday ideas for your invitations. 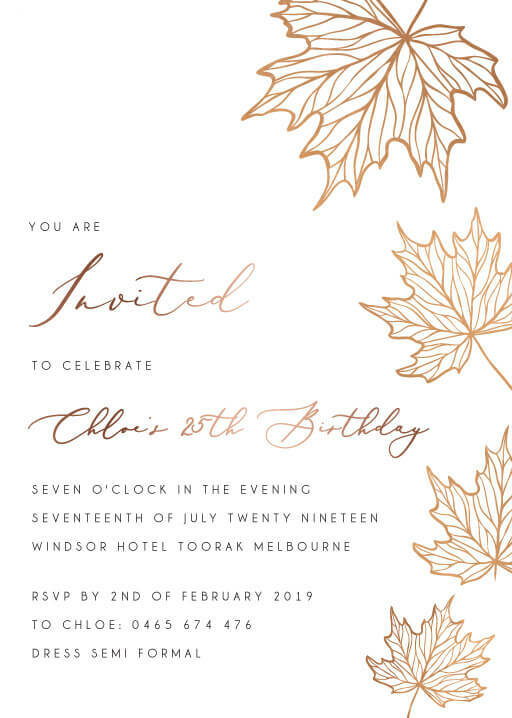 Print type preference - Are you interested in a luxe letterpress 18th birthday invitation, or perhaps some real foil to create some shine and sparkle? From digital print to print on wood, consider what sort of print type you are interested in. 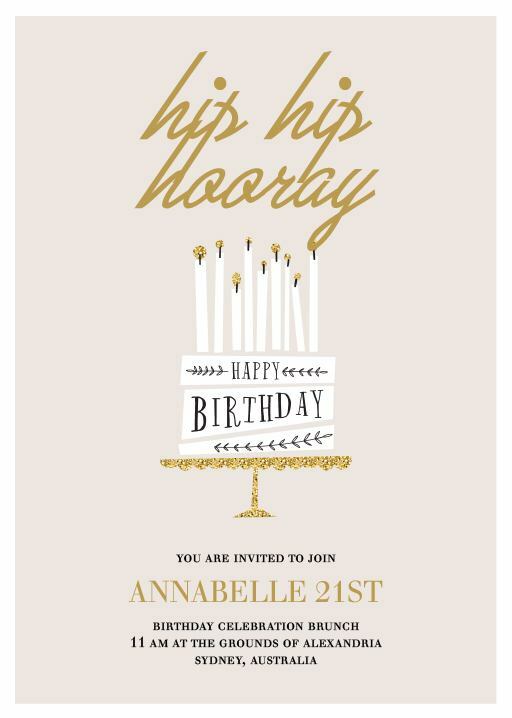 If you’re looking for 18 birthday ideas for print types, browse our invitations by print type. 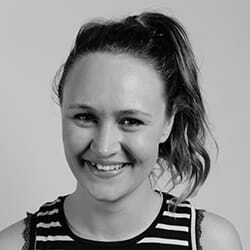 Budget - This is the most practical consideration, and should inform the way you think about all the other points. What can you afford to spend on your 18th birthday invites? 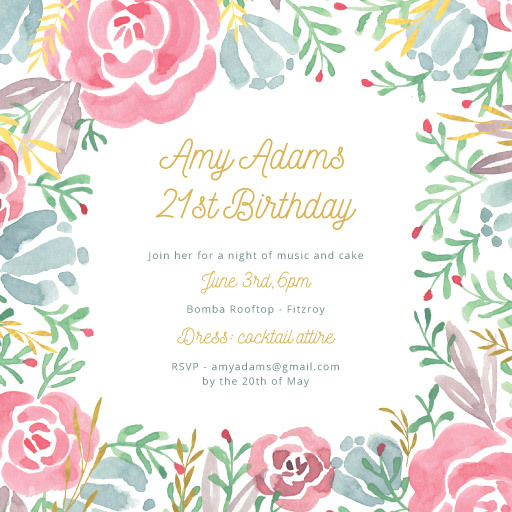 If you are on a tight budget, stick to digital print invitations and keep to a single card (just the 18th birthday invite) and skip over extra cards like RSVP cards, save the dates, information cards and other 18th birthday cards. 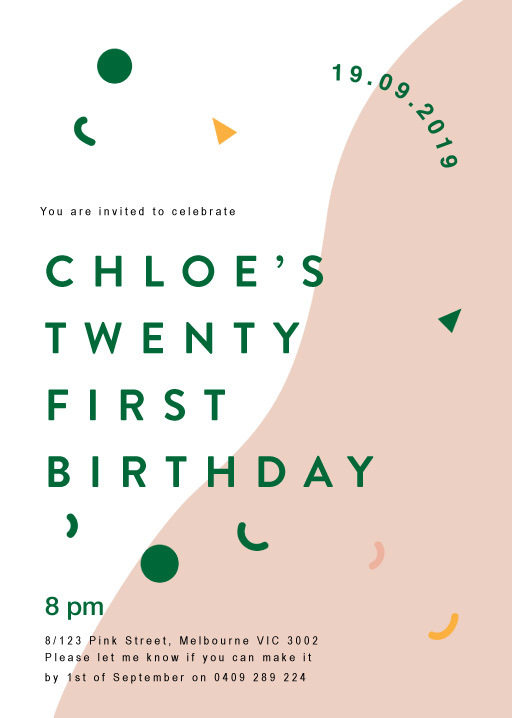 If you think about all these factors before and while in the process of choosing 18 birthday cards, you will end up with the right 18th birthday invitations for you. 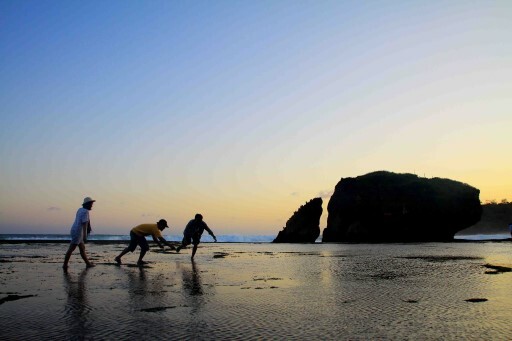 Each of them can be what you need to point you in the direction of the best 18ths birthday ideas and 18 year old birthday party ideas to fit with your tastes and needs. Whether you’re right at the start of planning and trying to decide what to do on your 18th birthday, or you’re mostly done and getting the finishing touches complete - the perfect 18th birthday crown (18th birthday crowns are becoming increasingly popular, especially for girls! 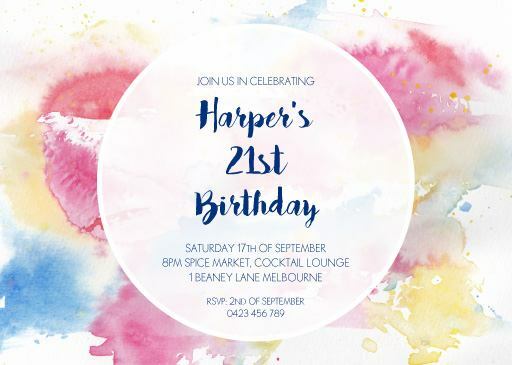 ), 18th birthday images to post on a photo wall, or 18th birthday speech sample - your invites can help guide you. 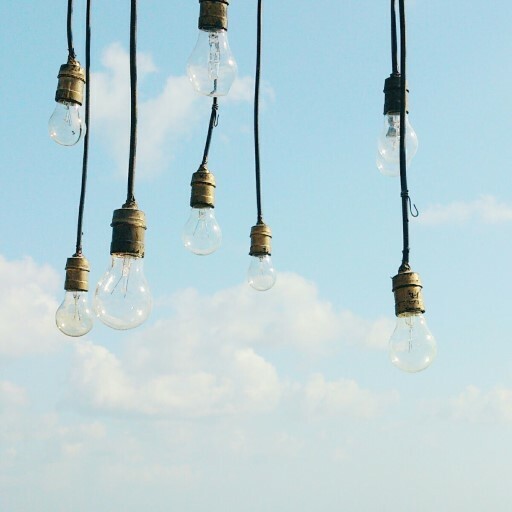 Stuck for eighteen birthday ideas or eighteen bday themes? 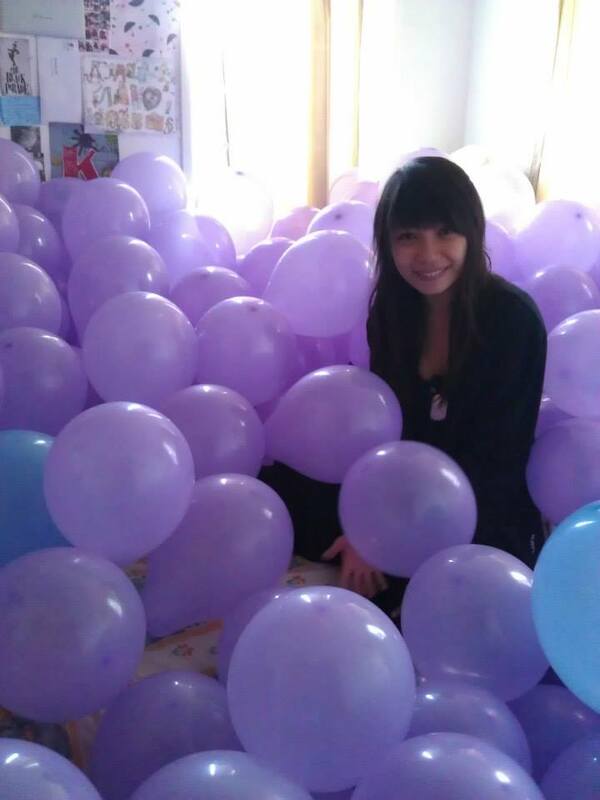 Check out our article full of 18th birthday celebration ideas to get you started. Whether you’re looking for simple 18th birthday party ideas, funny 18th birthday themes, or an idea for 18 birthday party that’s a little more spectacular, you’ll find something for you! 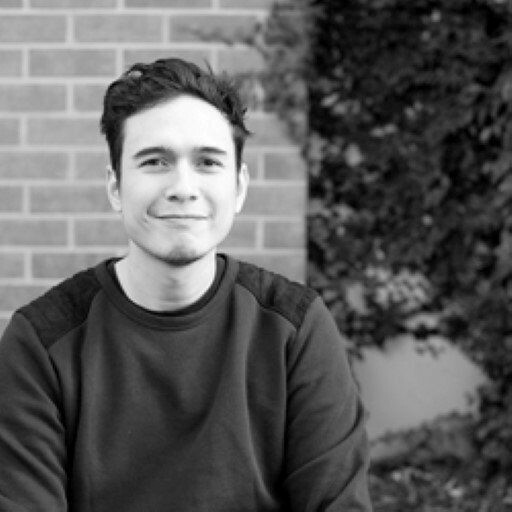 Maybe you’re planning an 18th birthday surprise party for someone else? Find the perfect theme with us and keep your 18th birthday funny, fancy or whatever style you prefer. 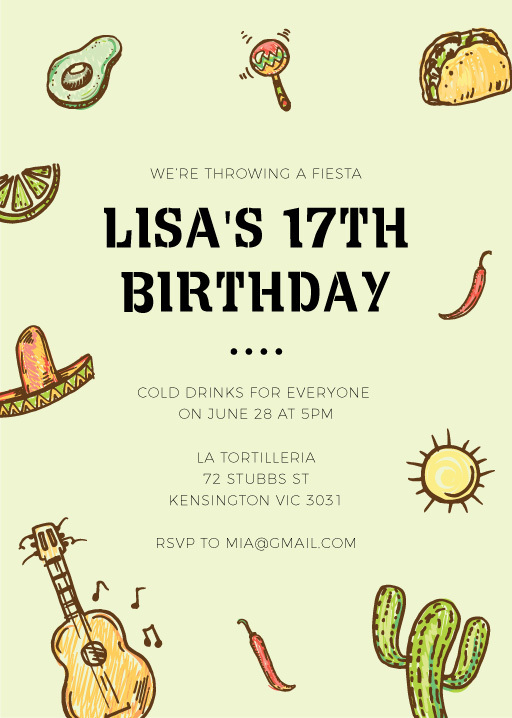 If you’re on a tight budget and trying to find ways to save money, you might be considering 18th birthday invitation templates as an option. 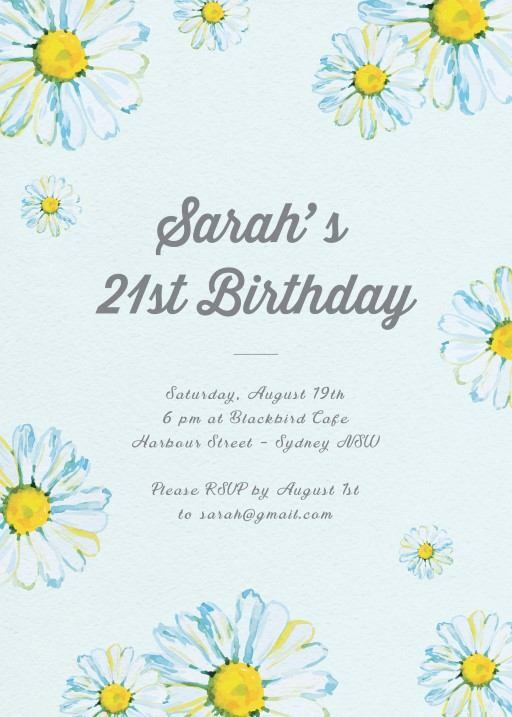 It’s not difficult to find 18th birthday invitations free printable templates online, which can then be printed from home on any printer. 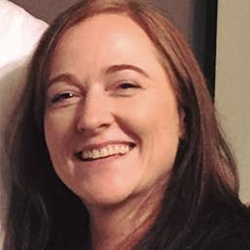 This is appealing because using templates for invitations gives you control over the printing process, and full control over where the money is spent. 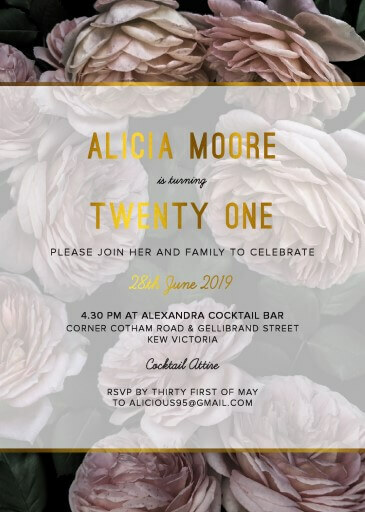 There are pros and cons to using 18th invitation templates, so it pays to weigh up all factors when choosing whether or not they are right for you. 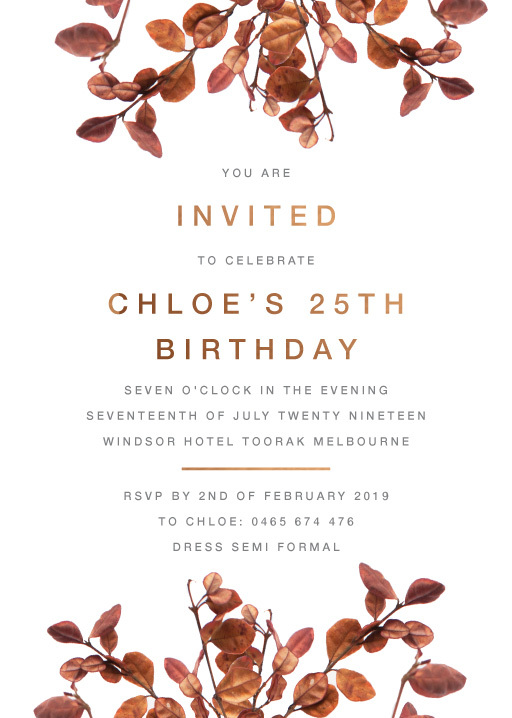 While 18th birthday invitations templates can be cheaper than ordering invites professionally, it can end up costing more than you realise when factoring in all costs. 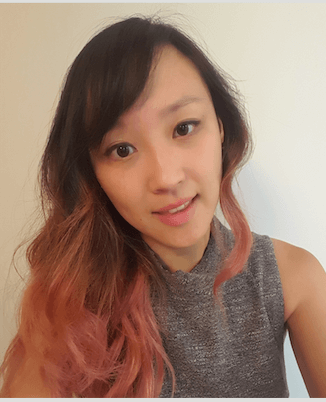 By the end of it, many people wish they had spent the little extra money to get what they actually wanted in the first place rather than trying to compromise and only saving a small amount. 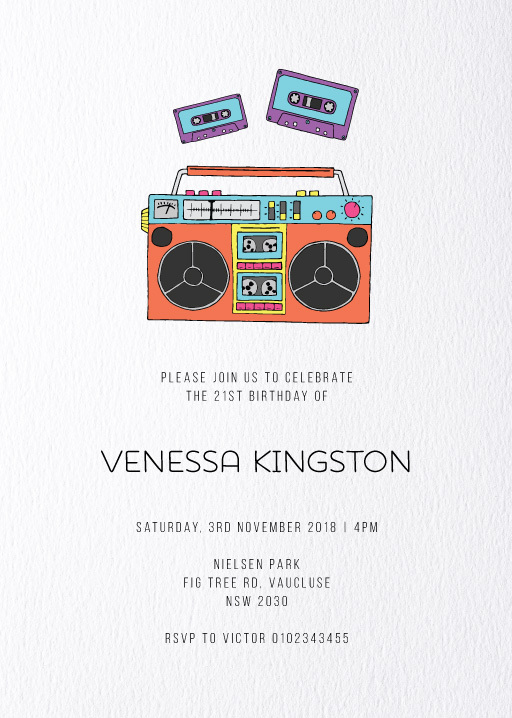 Printing 18th birthday party invitation templates requires you to buy paper and ink, and assumes you already have a printer of a high enough quality. 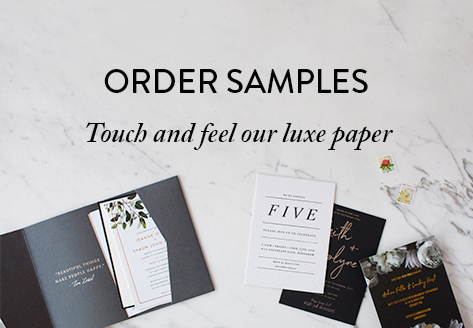 It also requires buying envelopes, which are often complimentary with your order of professional invites. 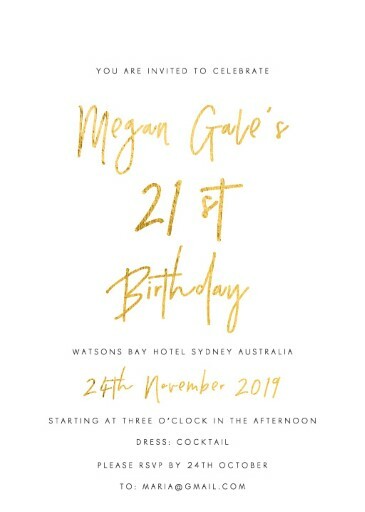 Printing 18 birthday invitation templates takes time (if time is money to you, it’s not necessarily the best choice), and can be difficult to get right the first time, which can result in you needing to spend money on extra paper and ink for any reprinting that needs to be done. 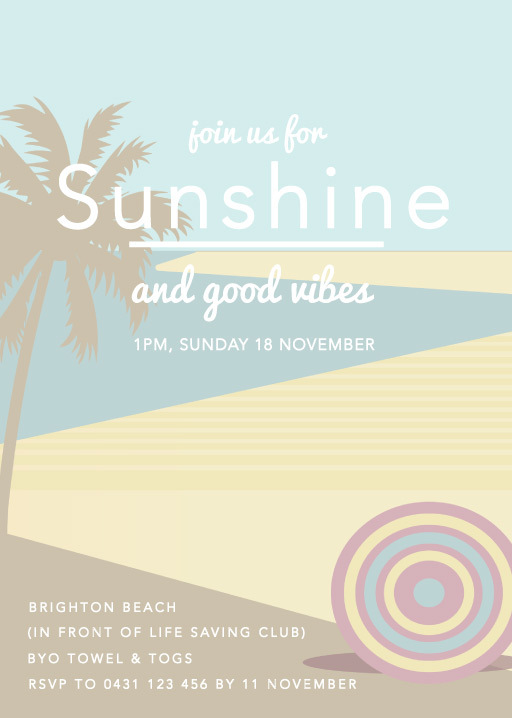 You may also have to spend some money on acquiring the the 18th invitations templates to begin with. 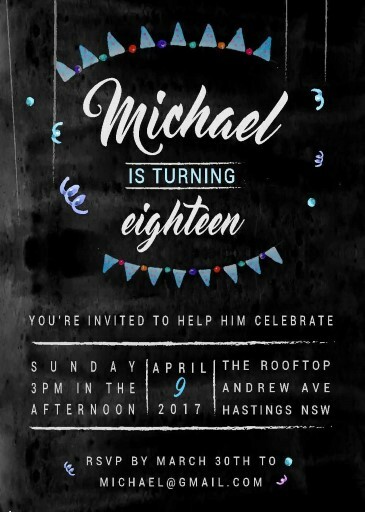 While it’s possible to find 18th birthday invitations free templates online, these are usually not of the same standard as those available for a price. 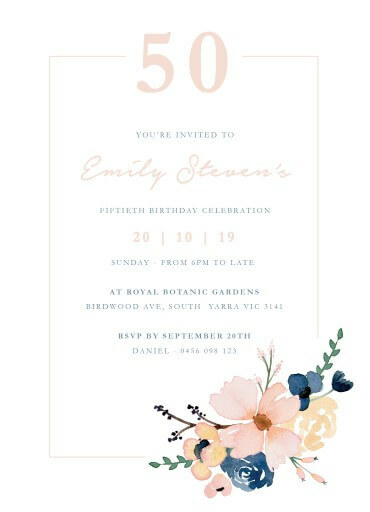 It’s usually worth spending the price (ranges anywhere from a few dollars to a hundred dollars) to get 18th party invitation templates that are well designed and that you know haven’t been ripped off from designers and distributed without their knowledge. 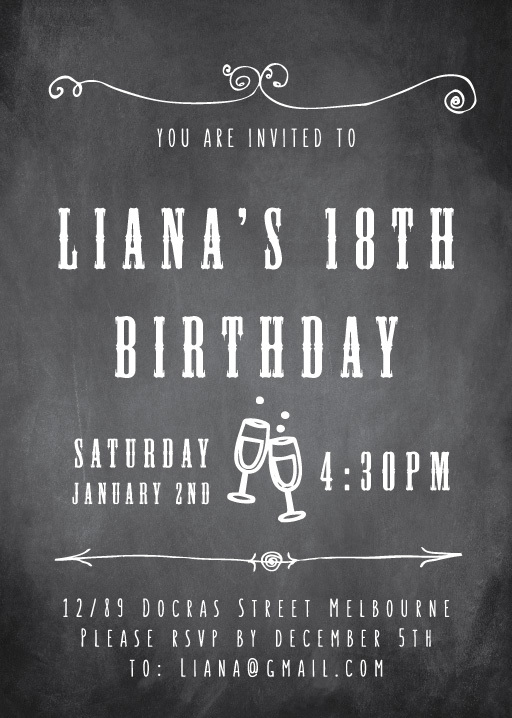 With all that said, though, 18th birthday invitation templates can be a great option for people looking to save money. 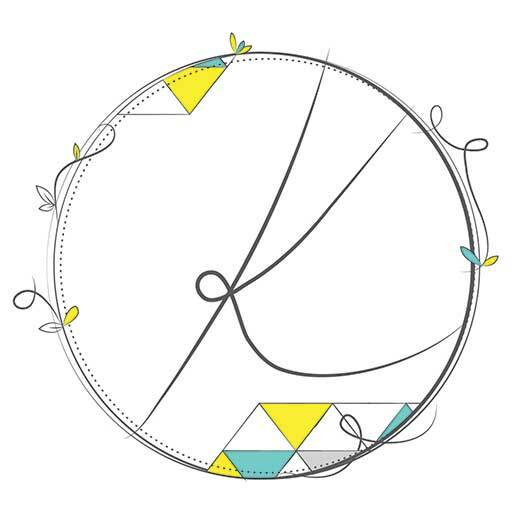 We even offer a couple of free birthday invitation templates to help get you started. 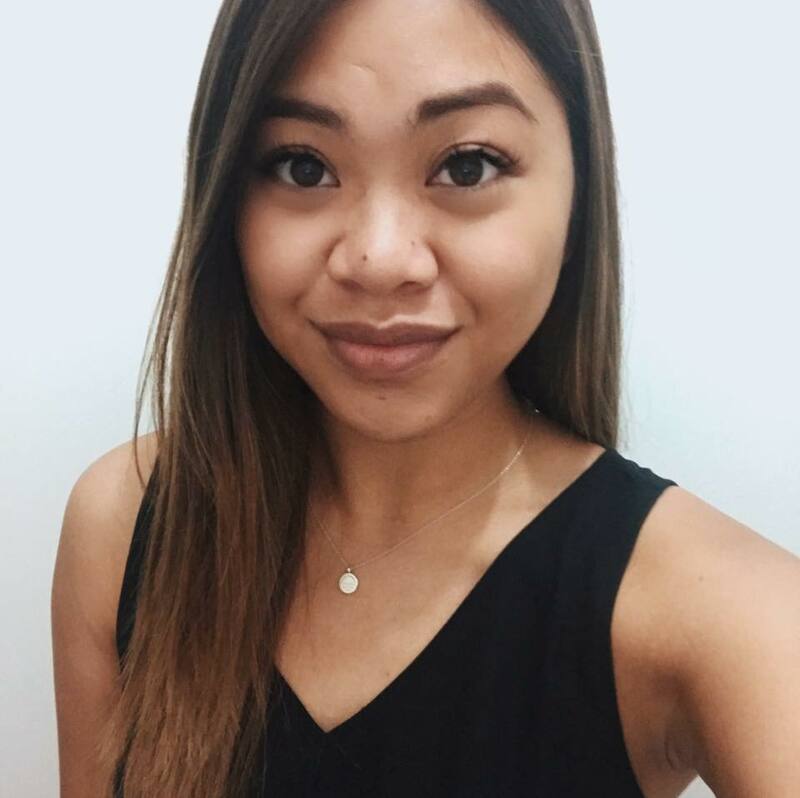 Stumbled on this article coz you’re looking for 18th birthday card ideas or ideas for writing an 18th bday message? We can help you say ‘Happy 18 birthday’ in style! 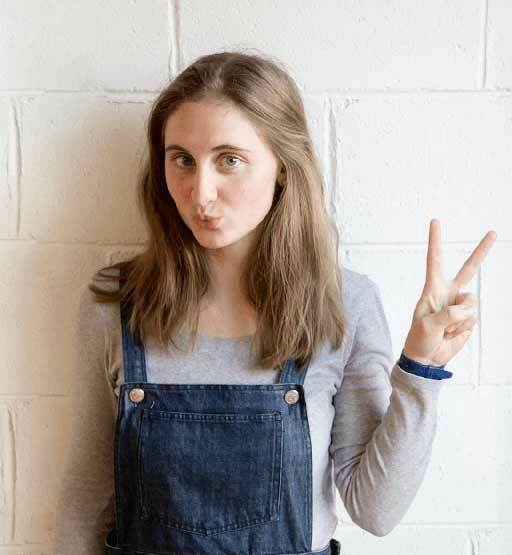 We sell greeting cards that are perfect for 18th bday cards, and we’ve put together some great resources to help you write an 18 bday message in your next 18 birthday card. An 18th birthday greeting card from Paperlust is the perfect choice for your 18th birthday boy or 18 birthday girls. Check out our articles - Everything You Need to Know About Birthday Cards, Guide to Birthday Card Greetings, and our collection of Birthday Quotes.